Today the fund is made up of contributions from workers and companies and through funds generated by SACTWUs investment company. 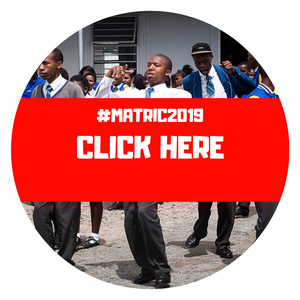 Since the beginning, millions of rands have been paid out in bursaries to thousands of young South Africans whose parents work in the clothing, textile, leather and related industries. The fund was started in 1975 with a small solidarity contribution by trade union members to help support each other to meet the education expenditure of their children. Sactwu qualifying member’s children and legally adopted children who are 25 years or younger and are unemployed. The bursary does not cover 100% of the fees. For universities, it pays 75% of fees up to a maximum of R35 000 per annum. The student must pay the remaining percentage of the fees.